Defendant Edward C. Cecil, Jr., 31, of Louisville, was convicted by jury trial of Dealing in Cocaine as a Class B felony on Thursday in the Floyd County Superior Court 3. Judge Maria Granger accepted the jury’s verdict and scheduled a sentencing hearing for December 2, 2011 at 9:30am. With a Class B felony conviction, Cecil faces a penalty range of six to 20 years in prison. Deputy Prosecutor Matthew E. Ely prosecuted the case on behalf of the State of Indiana and was pleased with the outcome of the trial. “The jury made their decision based on the evidence and in the best interest of justice,” said Mr. Ely. Cecil, who had been free on bond, was remanded into the custody of corrections officers upon court order. He will remain incarcerated in the Floyd County Jail until he is formally sentenced in December. 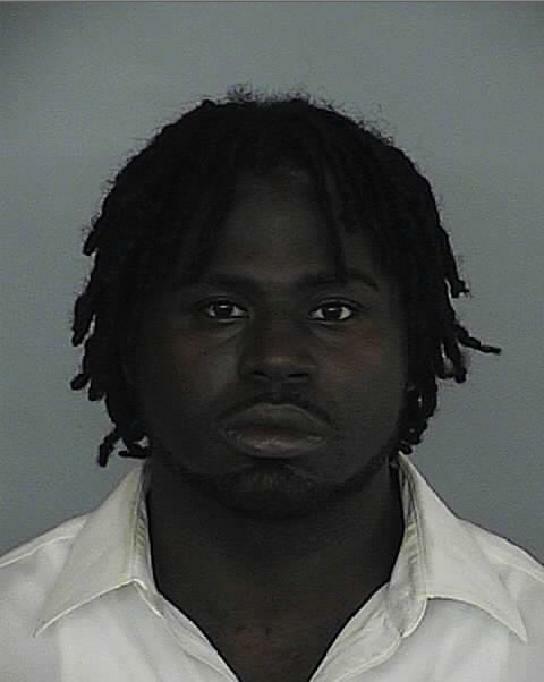 The trial involved an incident that occurred on May 19, 2009: Cecil and a co-defendant, Tyreece L. Morris, were arrested by officers with the New Albany Police Department after they sold crack cocaine to a confidential informant. The drug transaction occurred in the parking lot of the Dairy Queen restaurant on State Street near downtown New Albany. Morris plead guilty to his involvement in the drug deal in October 2010. On December 2, 2010, Floyd Superior Court 1 Judge Susan Orth entered a judgment of guilt for Morris on Dealing in Cocaine as a Class B felony. Morris was sentenced to a term of twelve years incarceration with the Indiana Department of Corrections with seven years to serve and the remainder suspended under supervised probation.